2019 Summer Season Registration Info. Updated Tuesday March 26, 2019 by Macomb Township Little League Baseball. Macomb Township Little League offers a Second (Summer) Season of baseball for ages 4-13. 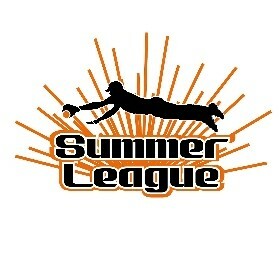 Registration can only be completed online at www.mtllb.org from 6/17 - 7/14. All second season player and coach requests will be granted if possible. Please utilize the request box when typing in your request during online registration.